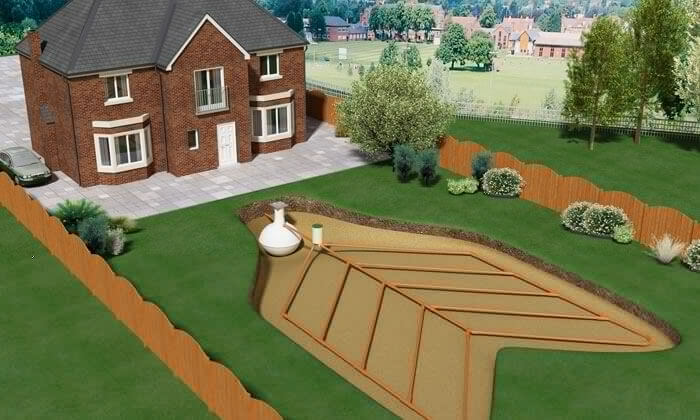 Express Drainage Solutions is an approved supplier for the Klargester range of products. We work in tandem with Klargester, from solution design through to product delivery and installation. Express Drainage Solutions has a wealth of experience in providing solutions for domestic properties, as well as within the transport, leisure and catering industries. We have a vast knowledge of local authority and water company regulatory requirements; this ensures that our solution delivers peace of mind.